If a house somehow reflects the spirits of those who dwell within, then I'm sure the people living here are complex and endlessly interesting (and maybe a little weathered around the edges)! I recently saw this place while wandering around the big island of Hawaii; we practically screeched to a stop while I hopped out and began to (unashamedly) try to find a decent photo. This was the best photo I manage to come up with. This map roughly shows the location of the mystery house. 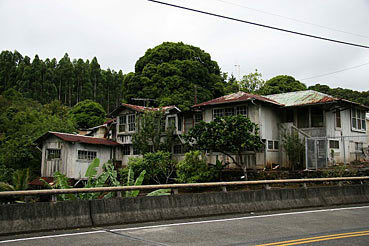 If one is on HWY 19, coming from Hilo and about to enter Waimea, the house is on the left. At some point, I'll have to put all my Hawaii vernacular photos up. There's a lot of them! 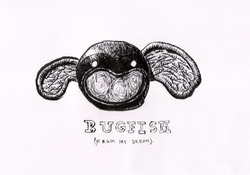 As you may or may not know, I've been concentrating on this Bugfish project. Here's the general idea: the whole story is pieced together from the journals of an 11 year old boy named Jonathan Walter Moses. 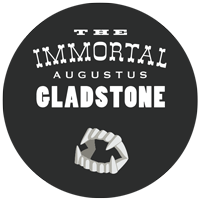 He's an (oddly) hermited kid who's life is focused on writing and drawing in his journals, sculpting, and pursuing a legendary sea-monster.